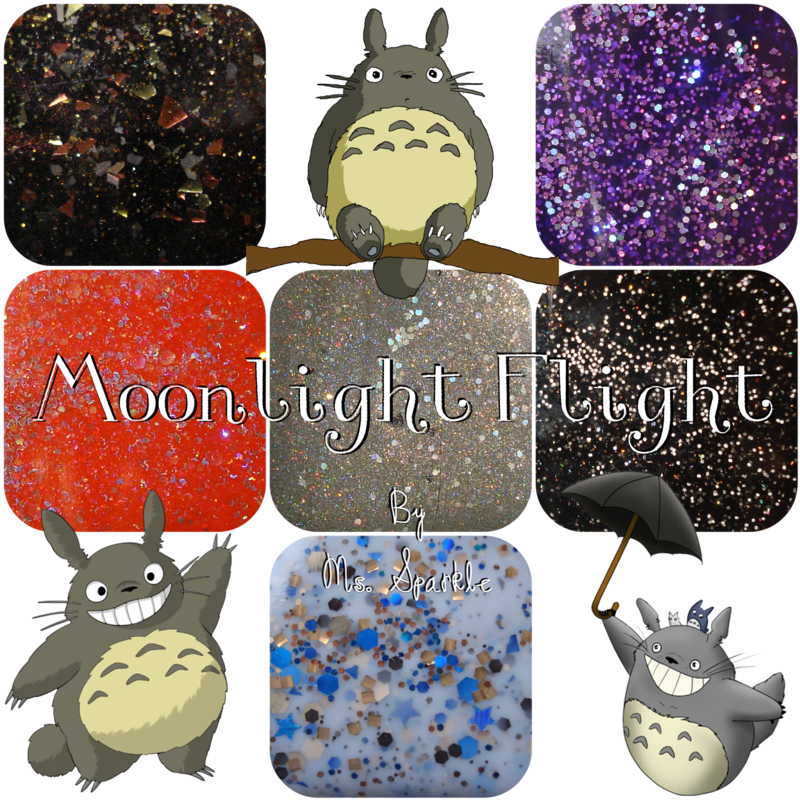 Today I present the first part of Ms. Sparkle's new Moonlight Flight collection, which is inspired by "My Neighbour Totoro" - a Hayao Miyazaki classic. 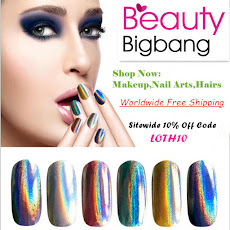 It is a wonderfully fun and original collection of shades and I'm so lucky to be the one who gets to swatch them! I mentioned the many leaves around my folks' house yesterday, an ultimate autumn decor. The past few days however, my home has been surrounded by snow. One day was so bad that I couldn't even go to work, because public transport stopped functioning properly! I decided to honour the beautiful white blanket with a manicure and beg for it to stay away for the rest of the season! I'm back for this month's Digit-al Dozen challenge, yay! This month's theme is My Home. Well my home contains a lot of floral details. It also has some remnant metallic details from my first student home, which I'm slowly getting rid of. 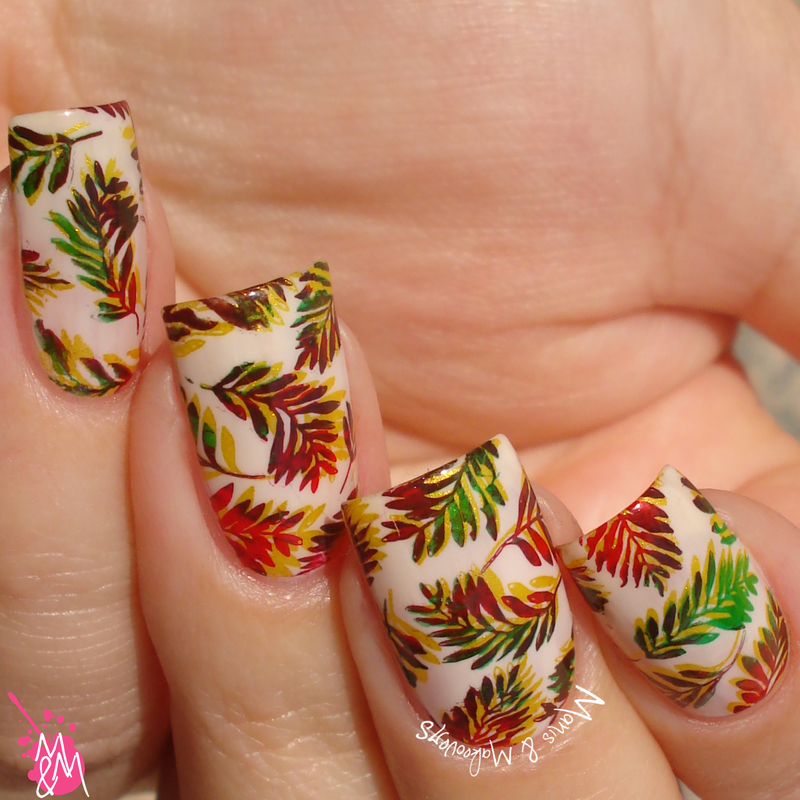 I combined them in this manicure!